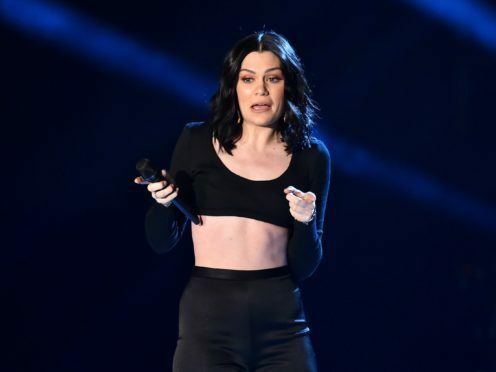 Jessie J has appeared to ignore the buzz around her rumoured relationship with Channing Tatum as she took to social media to remind fans of a forthcoming album. The British pop star and the Hollywood actor are reported to have been dating for a few months, according to American publication Us Weekly. The news of their suspected dalliance comes six months after Magic Mike star Tatum, 38, announced his split from wife Jenna Dewan. Jessie, 30, seemed to take no notice of the speculation – which led to both herself and Tatum trending on Twitter – as she posted a picture of her new Christmas album cover on Instagram. Along with the festive promotional snap, she simply commented with its release date, October 26. BBC Radio 1 DJ Clara Amfo was among those commenting on the unlikely relationship on Twitter. The reported romance comes after an onlooker tweeted they had spotted the two stars together in a bar last week.